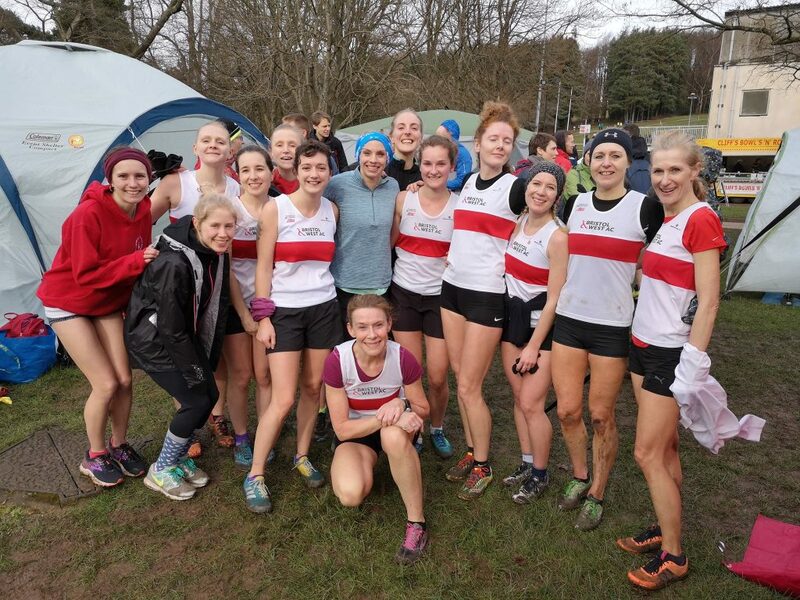 BRISTOL & West AC’s senior women strengthened their grip on the Gwent Cross Country League title with another powerful display in the fourth fixture at Pontypool. 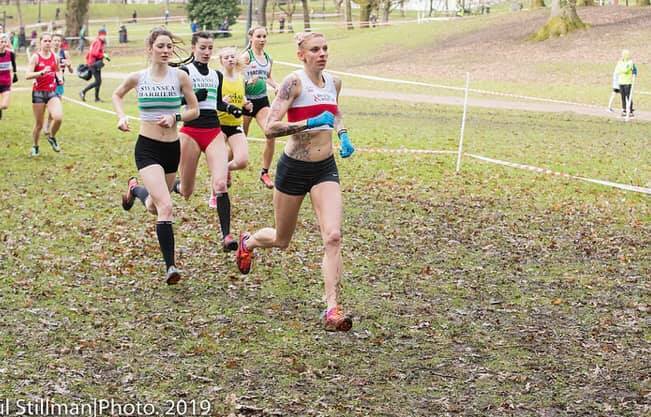 With a resurgent Charlotte Taylor-Green leading the way with an impressive victory and newcomer Amy Partridge third the squad scored 1,101 points to finish 28 points clear of Westbury Harriers. B&W’s other scorers were Issy Talbot-Price, Catie O’Donoghue and Ellen Harrison, who all finished in the top ten while Sarah Everritt and Claire Jolliffe made the top 20 for some excellent team packing. 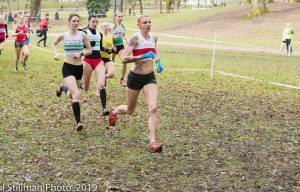 Westbury also had a strong showing with Katie Hughes, who was also leading veteran over 45, Lucy Richens and Vicky Tester making the top 20 with further solid support from Robyn Ellis and Jayne Pemble. To complete a good day for clubs heading across the Bristol Channel Wiltshire outfit Avon Valley Runners finished third on the day. Overall with just the fifth and final fixture at Blaise Castle to come B&W top the table with 5,511pts, 279pts ahead of Westbury with B&W’s B squad third. The battle for individual honours is a real humdinger and will come down to the final fixture as three women are currently tied for top spot. All locked on 1,108 points are the Bristol & West AC pair of O’Donoghue and Talbot-Price with Swansea veteran Helen Marshall also in contention. With Lauren Cooper of Parc Bryn Bach Runners just a point behind in fourth that has set up Blaise Castle to be an absolute cracking finale. Westbury’s leading woman is Hughes in seventh overall, just behind Bethan Francis of Avon Valley Runners. Gwent Cross Country League, Pontypool – senior women: 1 Charlotte Taylor-Green (B&W) 24:32; 2 T Beach (Les Croupiers) 24:43; 3 Amy Partridge (B&W) 25:10. 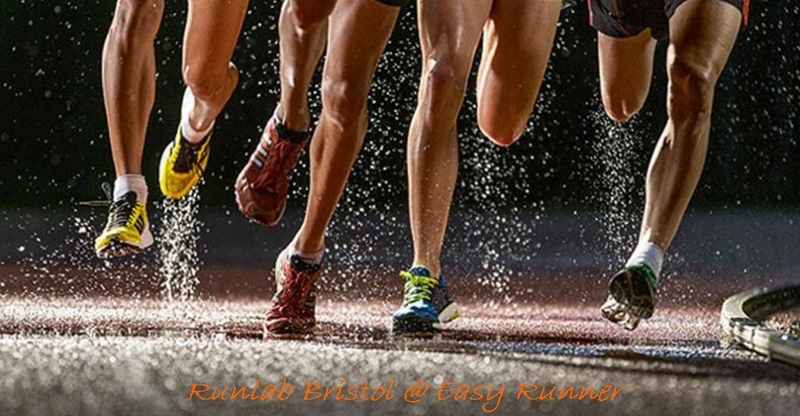 Teams: 1 Bristol & West AC 1,101pts (5 Issy Talbot-Price; 6 Catie O’Donoghue; 9 Ellen Harrison; 15 Sarah Everitt; 17 Claire Jolliffe; 28 S Walsh; 34 Emma Jolliffe). 2Westbury 1,029 (11 Katie Hughes W45 1st; 16 Lucy Richens W35 3rd; 19 Vicky Tester; 26 Robyn Ellis; 29 J Pemble W45 3rd; 38 E McFaddon; 48 Tamsin Chick). Overall (4 out of 5): 1 B&W 5511; 2 Westbury 5232; 3 B&W B 5117; 4 AVR 5005.